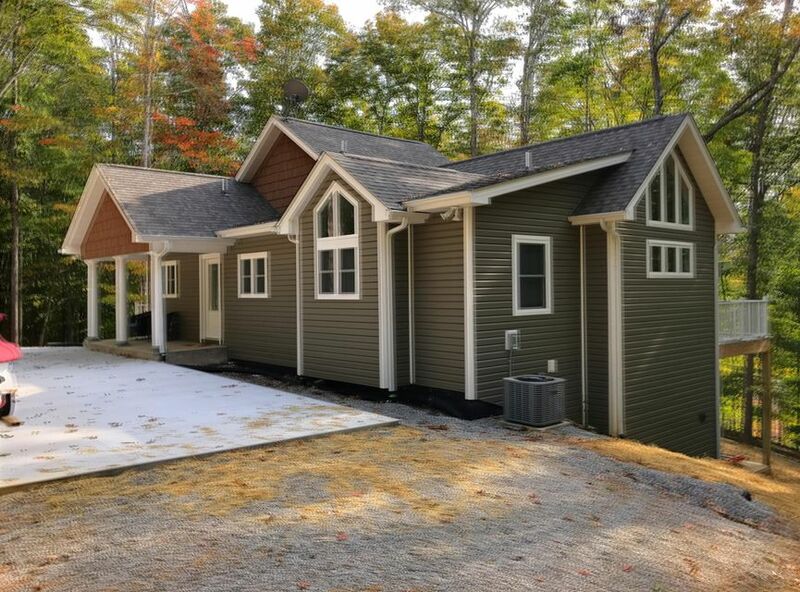 This property is located on the main channel of norris lake between the new bunch hollow campground and blue springs marina. With deep year around water and panoramic views. These acreage tracts can be subdivided and are very lightly restricted. Could be development, investment, or a private luxury lakefront home. 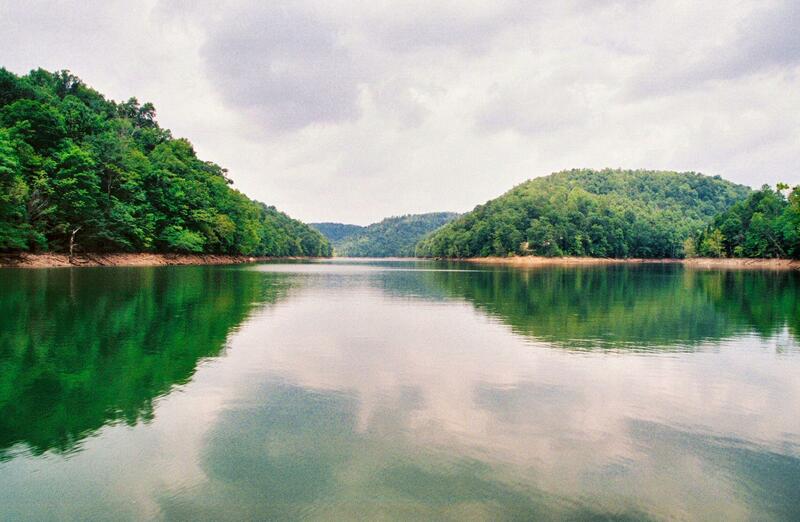 This area of norris lake is very peaceful! This property is on the point at the end of lydia lane and is considered premium lake frontage. 43. 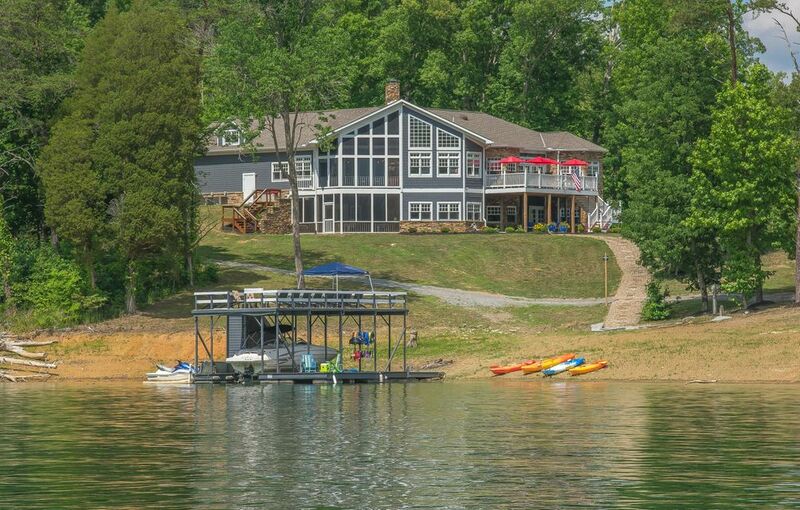 4 acres lakefront on norris lake. 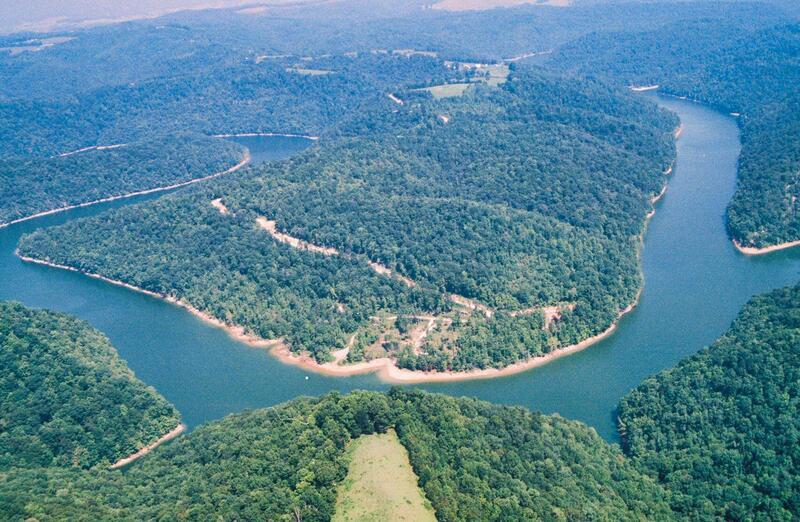 A rare and amazing opportunity to own acreage on a lakefront point of norris lake! Parcel id#'s:114 008. 06, 114 008. 05, 114 008. 04, 114 008. 17, 114 008. 16tracts 1,2,3,8,9 timber lake estate 2tracts are subdividable and very lightly restricted. Owner financing available.